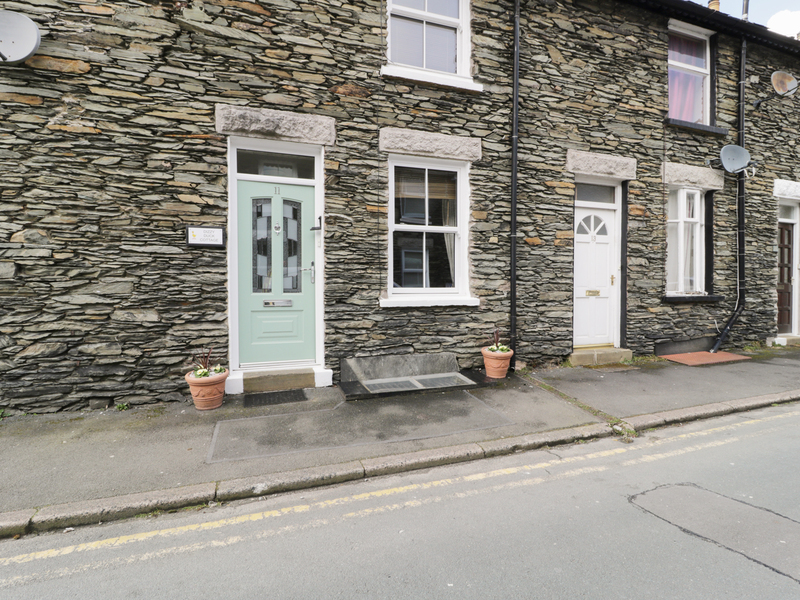 Dizzy Duck, Windermere is a lovely traditional stone terraced cottage over three floors, located in the heart of Windermere town, close to shops, pubs and restaurants, and within easy reach Windermere Lake with its many attractions. The cottage sleeps five adults, with one master double bedroom, one standard double and one single. There's a family bathroom and a shower room. 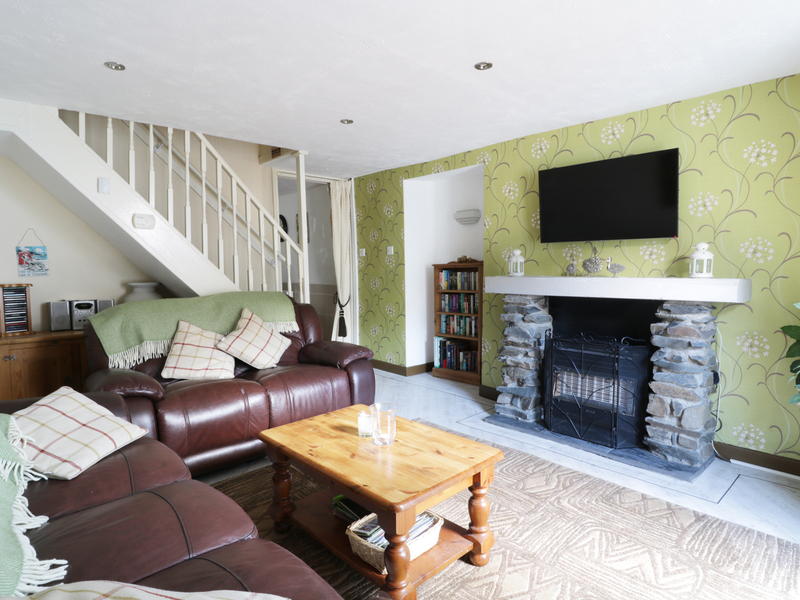 The main sitting room has a feature fireplace with a gas stove, a second cosy sitting room gives plenty of space for a family, and there is a comfortable and well-equipped kitchen/diner. There is a private garden, and on-street parking. Dizzy Duck, Windermere is a perfect home away from home for a family, with easy access to the Lake District's many attractions. Accommodation over 3 floors. Three bedrooms: 1 x master double room on first floor, 1 double room on ground floor, 1 x single on first floor. First-floor family bathroom with shower over bath, WC and basin. Shower room with shower, basin and WC. Cloakroom on the ground floor. Kitchen with dining area. Boiler cupboard with washing machine on first floor. Lower ground floor main sitting room with feature fireplace with gas fire. Ground floor additional sitting room.